The new dual-mono platINA boards arrived today. You can order it in the online shop. Free shipping! 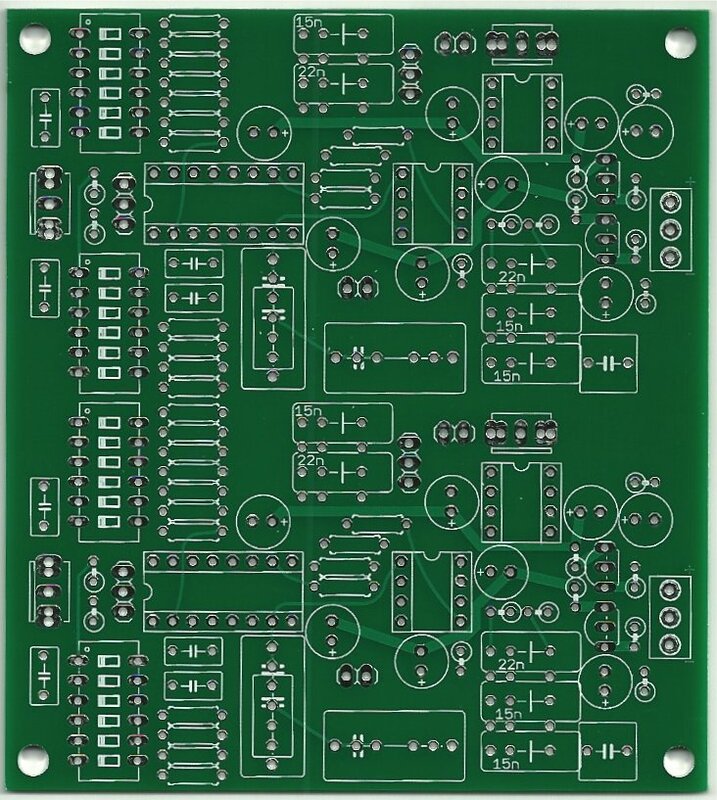 This entry was posted in Projects and tagged diy, electronics, for sale, pcb, preamp, riaa, vinyl on March 18, 2013 by Daniel.